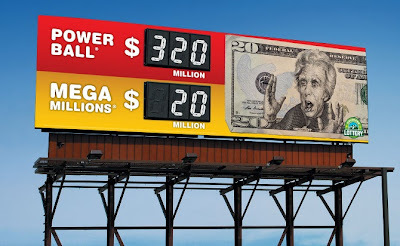 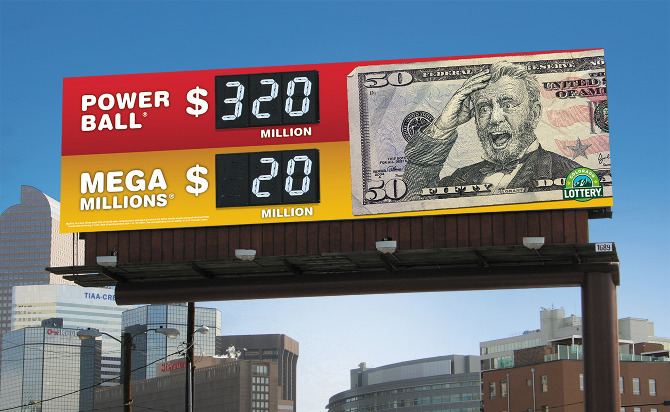 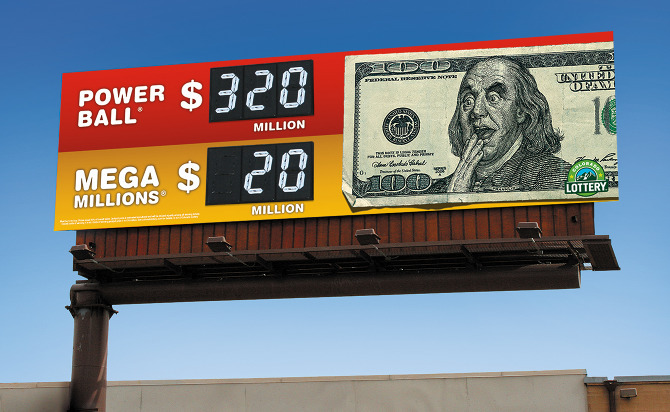 Kent Barton was asked to create 3 very shocked presidents for a Colorado Lottery billboard campaign. It took some back and forth to get the expressions just right, but they definitely nailed it. Images courtesy of Riddle Design Co.